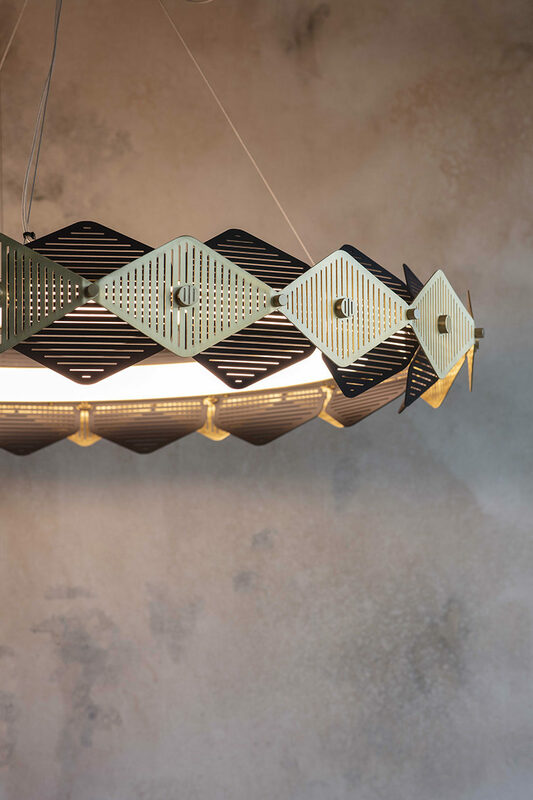 Luxury lighting brand Bert Frank presented new lines Flagon, Spate, Rote, Rift, Trave, and Tanto at this year’s Salone del Mobile, Euroluce. 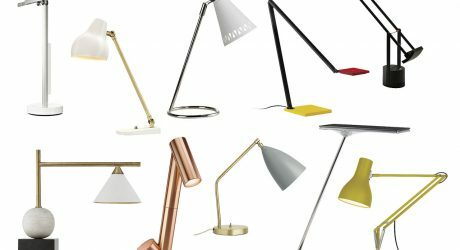 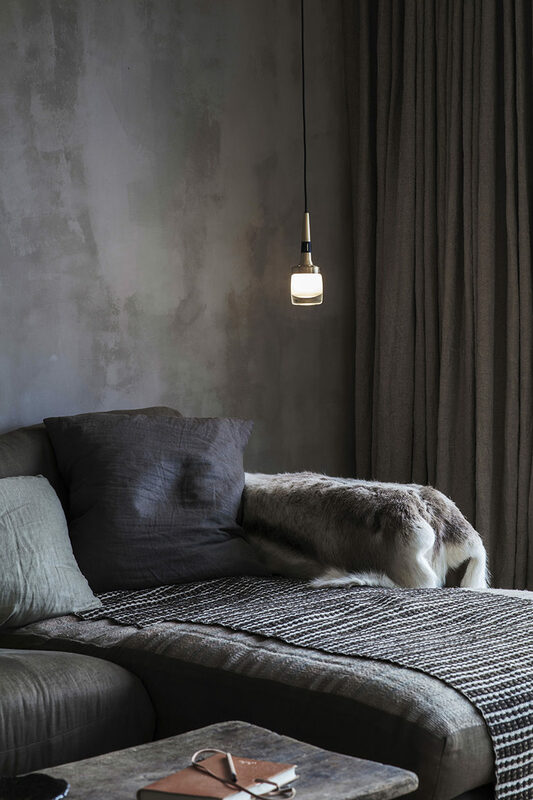 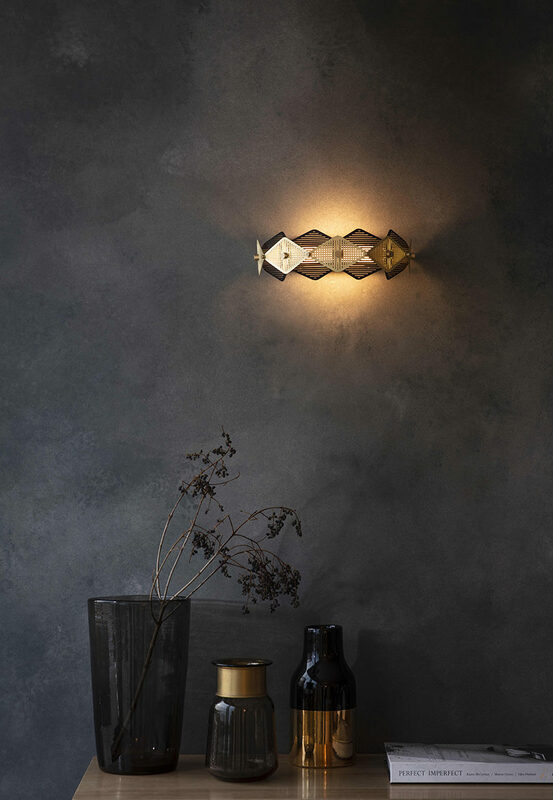 Designed and manufactured entirely in the UK, these lighting solutions draw inspiration from Art Deco and industrial aesthetics to create a minimal yet glamorous collection. 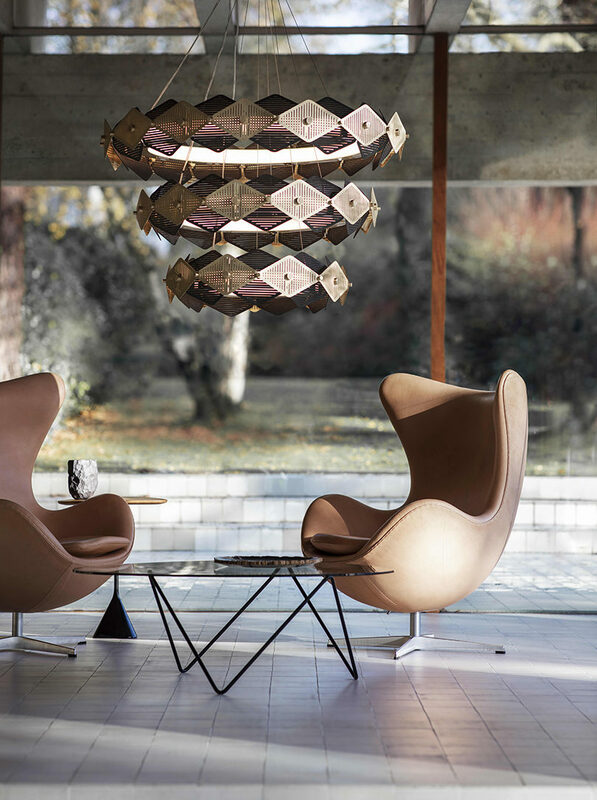 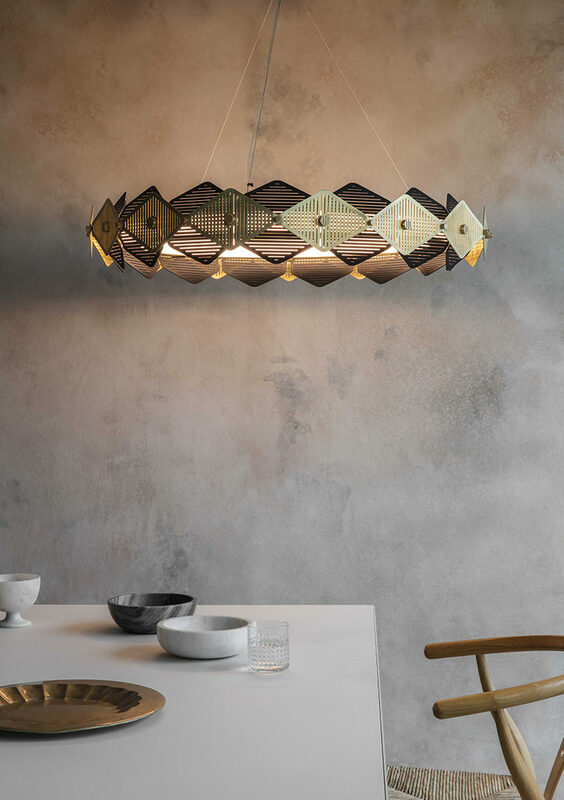 The popular Flagon chandelier has been reinvented, the Flagon Three Light Cluster sees a trio of Flagon pendants suspended from a three-pointed spreader plate. 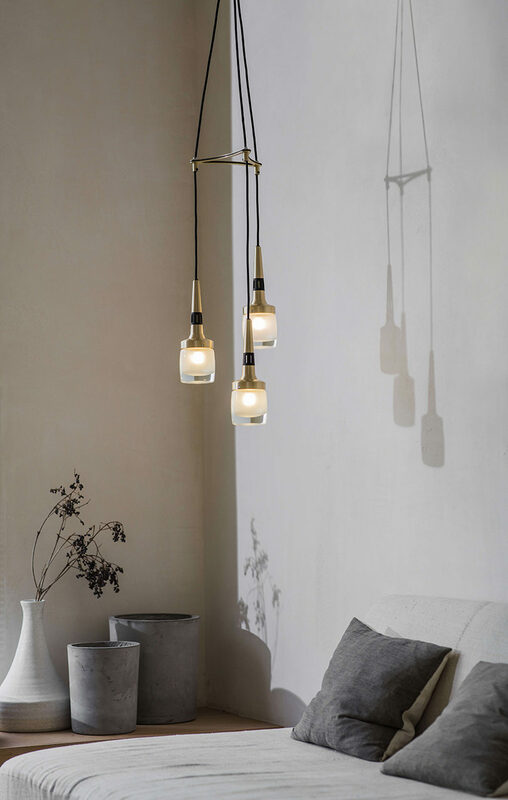 While the Single Flagon Pendant is a slimmed-down version of the cluster, ideal to hang at bedsides or over small tables. 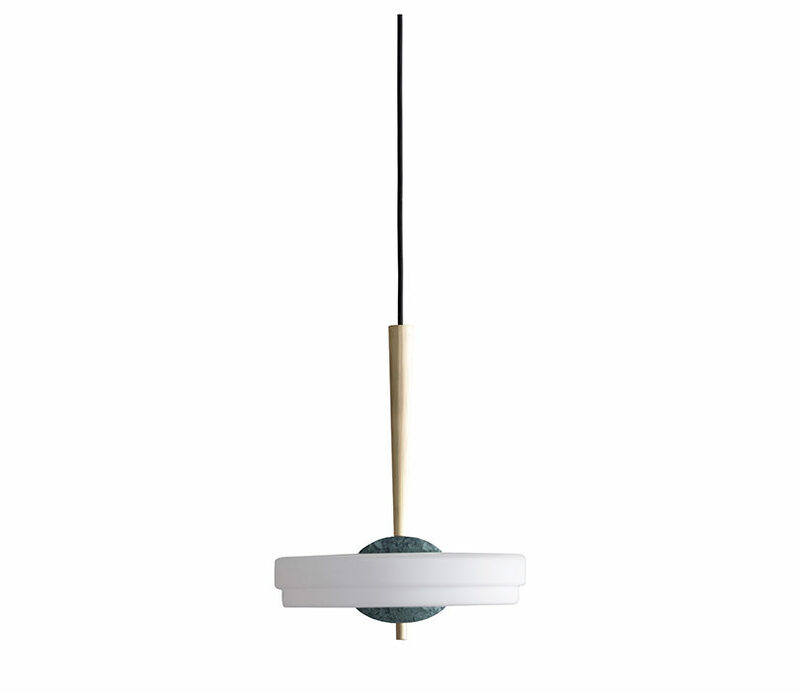 Spate is available as a pendant, wall sconce, and table lamp. 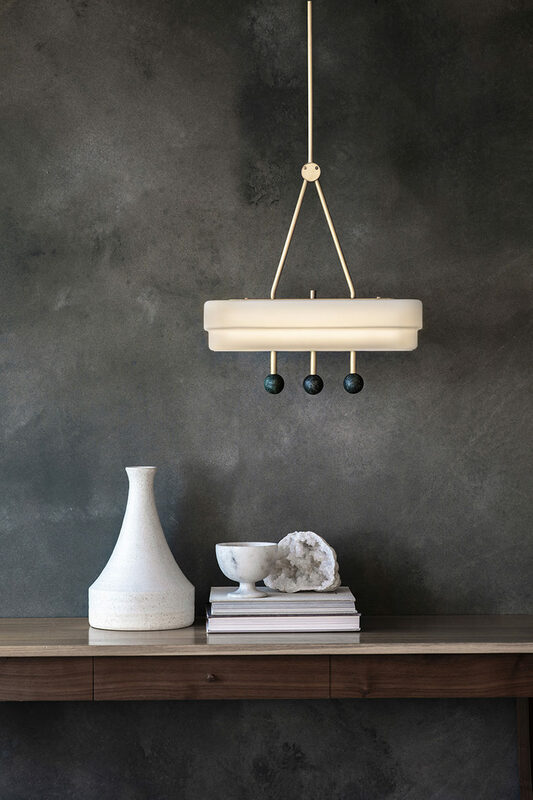 It’s rounded shapes are an homage to Art Deco style, the marble spheres a balance to the satin brass metalwork and opal glass shade. 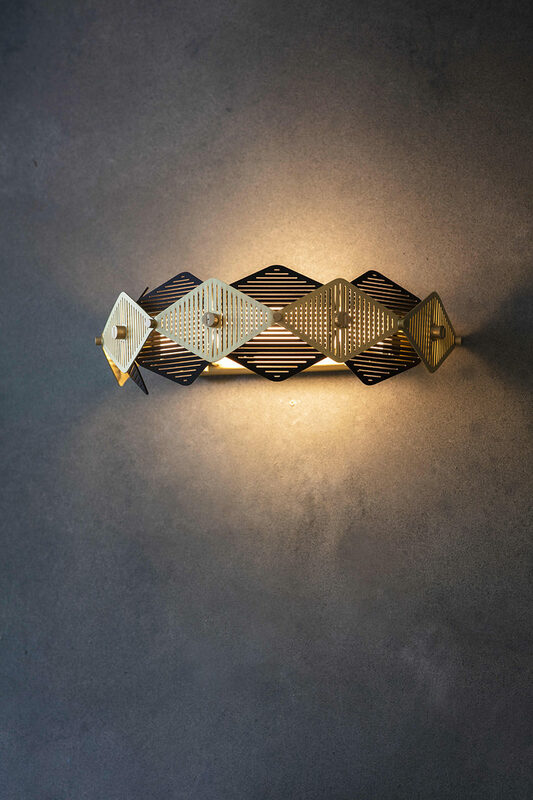 Rote features intricate detailing and speaks to sophisticated aesthetics and design. 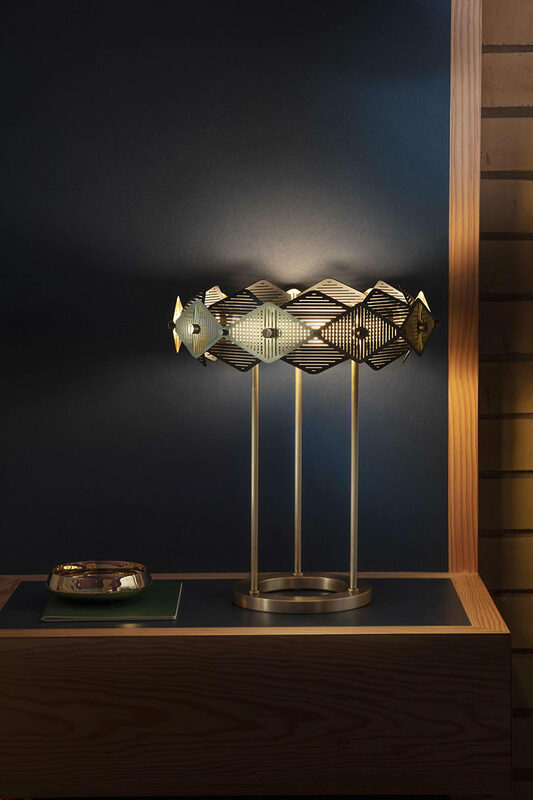 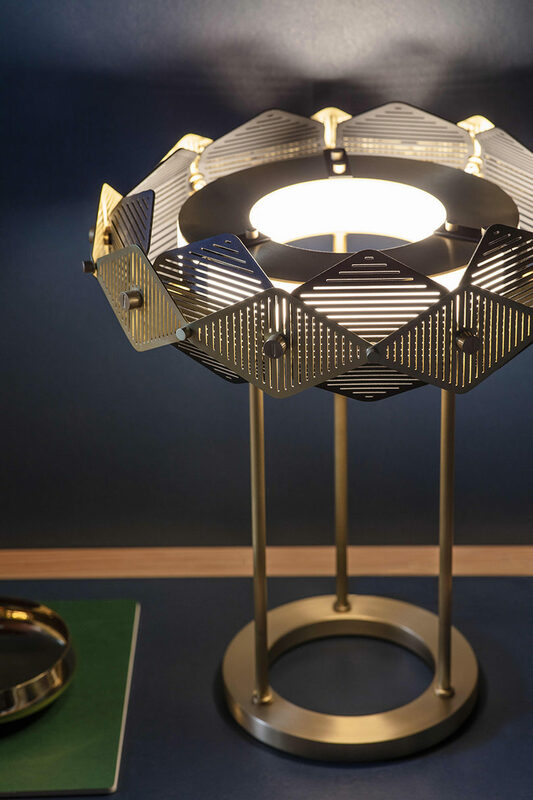 Available in four versions – pendant, wall sconce, table lamp, and chandelier – it’s made of slotted, laser cut diamond leaves attached to an illuminated brass ring with brass and black geometric leaves. 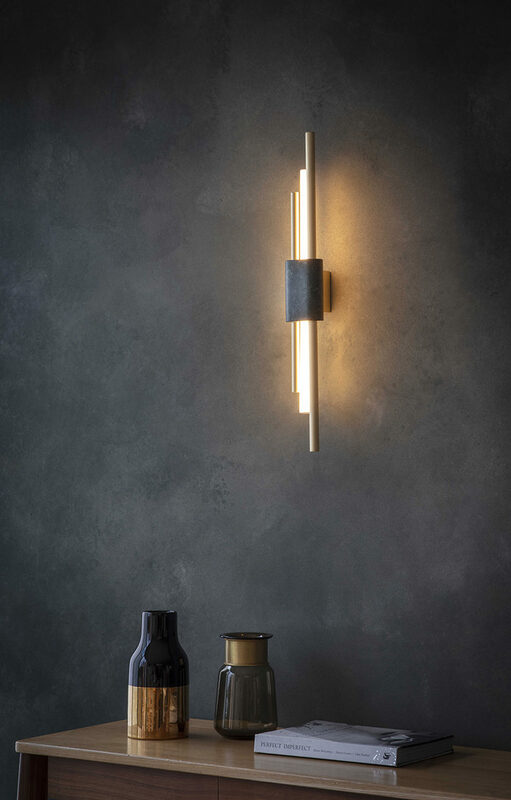 Rift balances simplicity and glamour in its understated design, and is available as both a wall light and pendant. 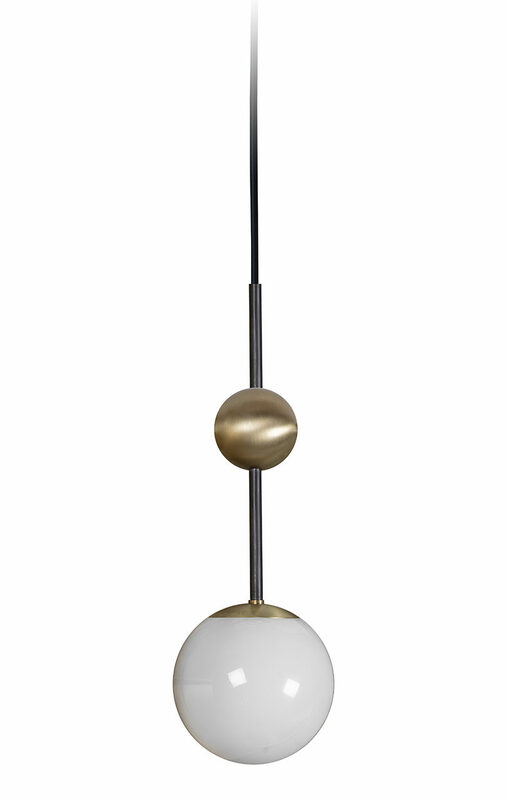 Its opal glass globe softens light to create a warm glow, promoting a calm and comforting atmosphere. 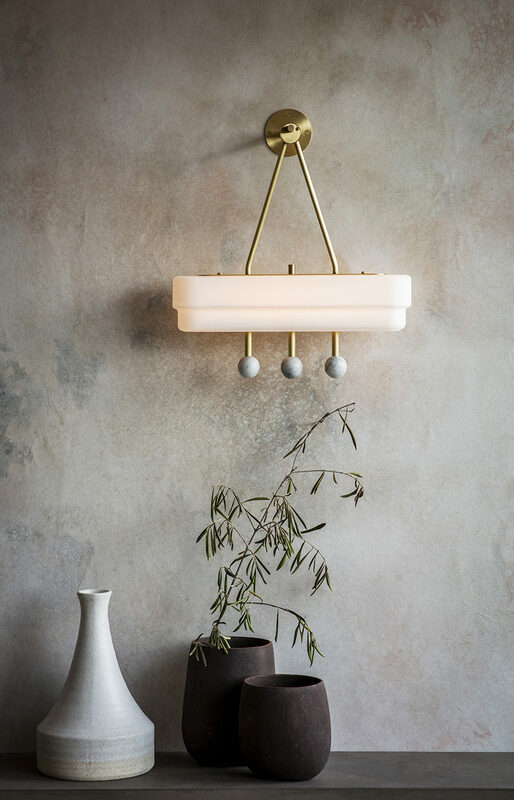 Trave, available as a pendant, table, or wall light, epitomizes glamour and refinement in the Art Deco period with smooth, rounded forms and a timeless aesthetic. 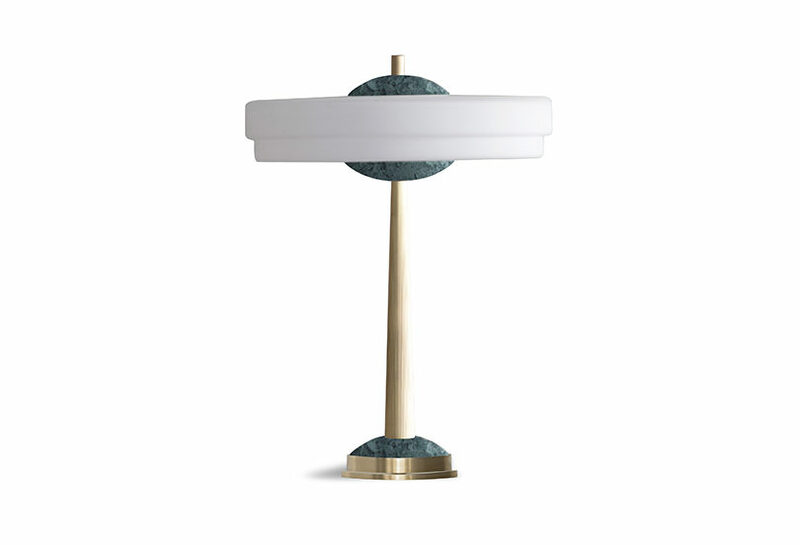 Green Guatemalan and White Carrera marbles bring an opulent touch, while reeded, ﬂuted brass stems on the pendant and table lamp highlight Trave’s proportions. 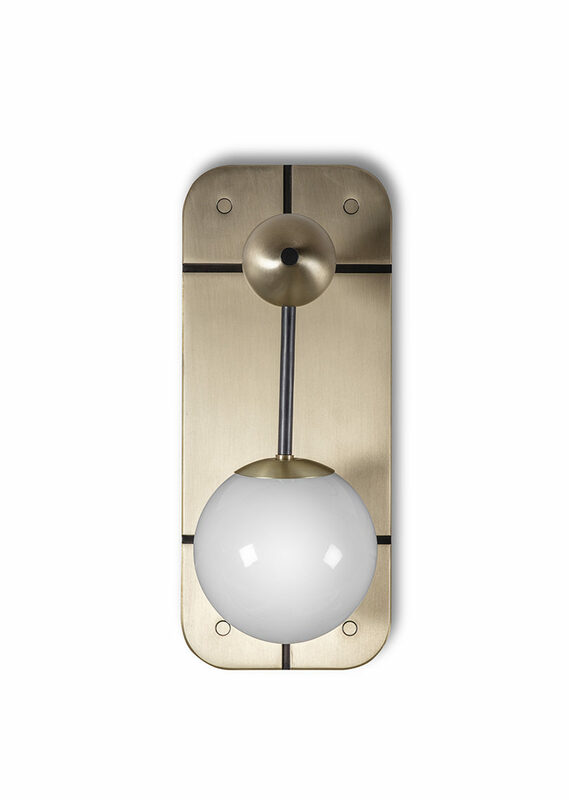 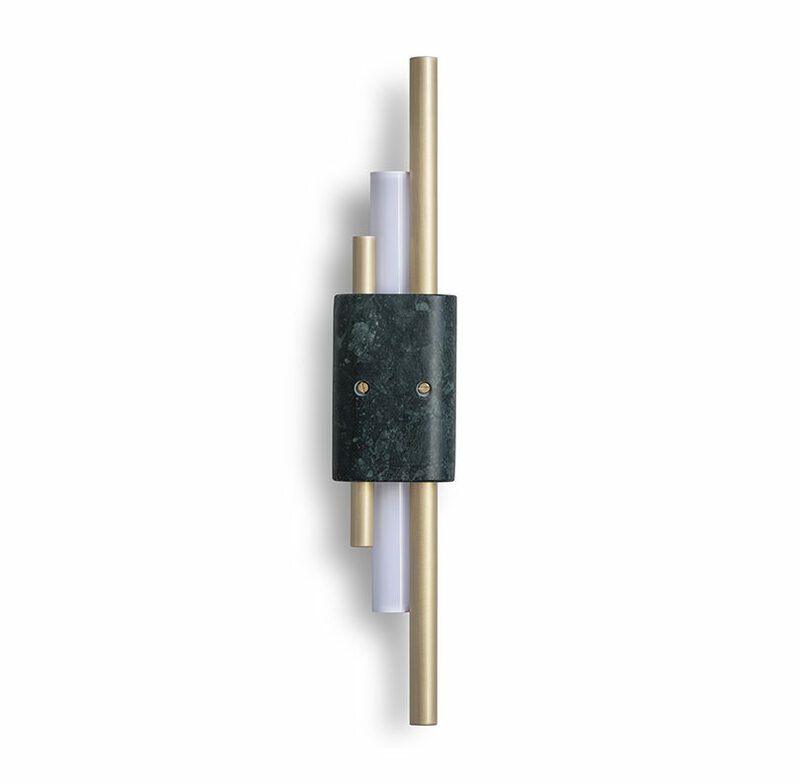 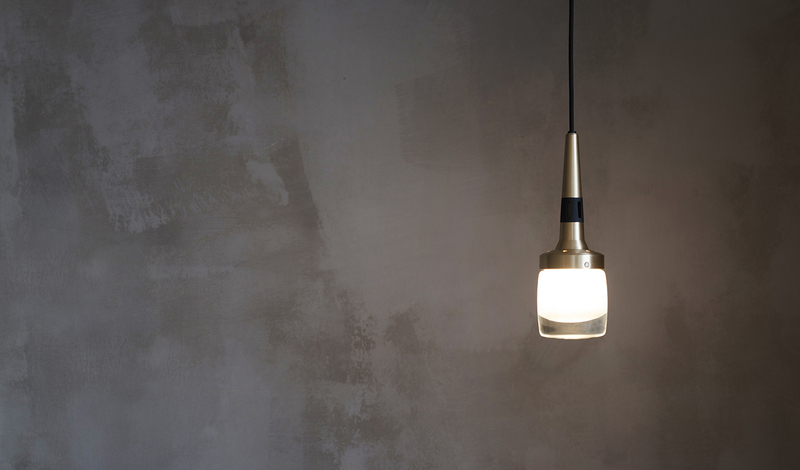 Lastly, Tanto features a slim, minimal profile with two asymmetric brass rods and a cylindrical opal lamp connected by Green Guatemala or White Carrera marble. 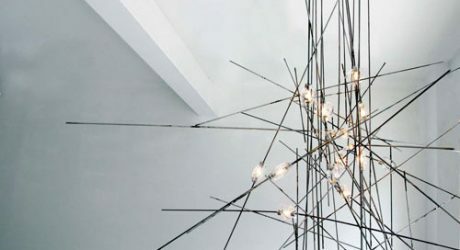 It takes on the look of a work of sculpture, while creating a visual statement in the room. 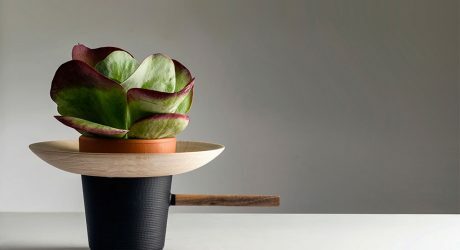 Bert Frank will be opening a new showroom space in London’s Clerkenwell district in May 2019. 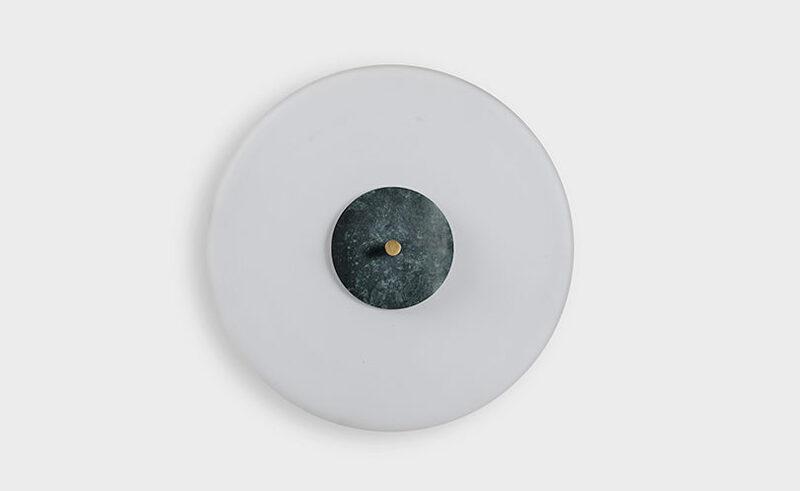 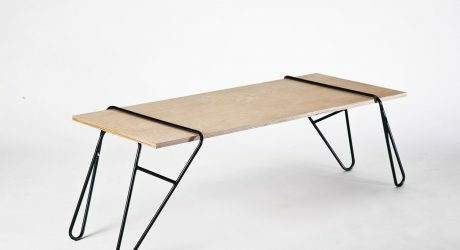 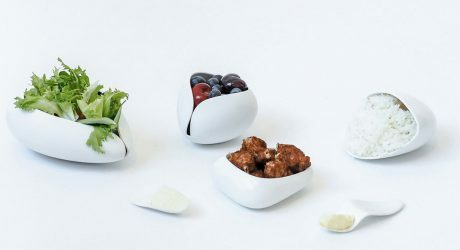 Kelly Beall is a contributing writer to Design Milk. 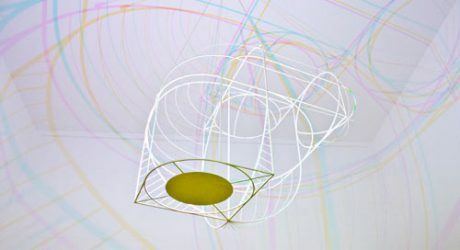 The Pittsburgh-based graphic designer and writer has had a deep love of art and design for as long as she can remember, and enjoys sharing her finds with others at designcrushblog.com. 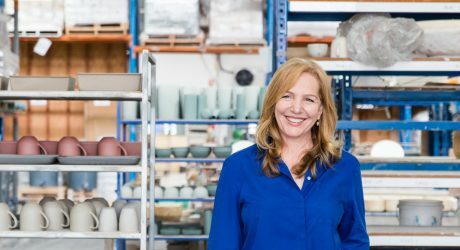 When undistracted by great art and design, she can be found making a mess in the kitchen, hanging out in dive bars, or on the couch with her five pets. 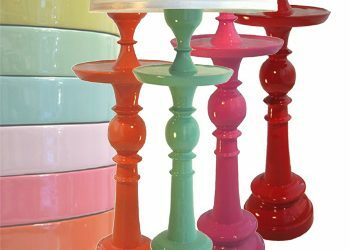 You can follow Kelly Beall on Twitter, Facebook, Pinterest, Instagram. 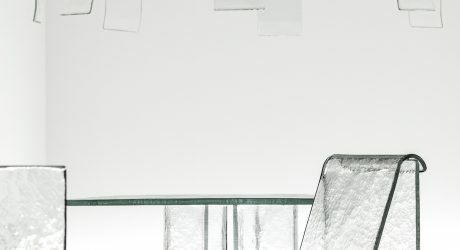 Read all of Kelly Beall's posts. 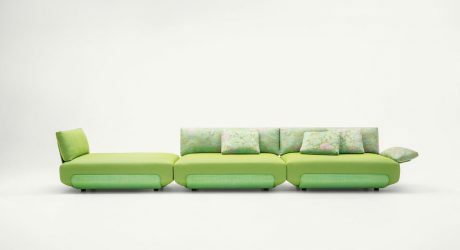 Francesco Rota has added the Oasi seating system to Paola Lenti's catalog of colorful outdoor furniture collections. 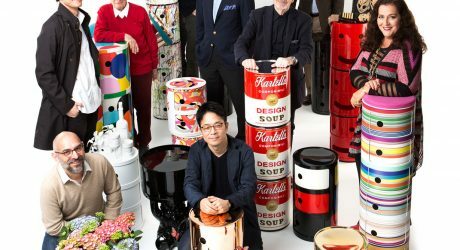 To celebrate the 50th anniversary of the Componibili, Kartell invited renowned designers to pay tribute to the iconic design. 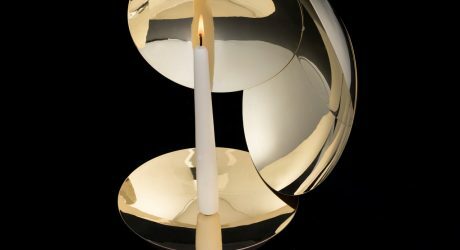 A brass candelabra with four cymbal-like discs that rotate to amplify and reflect light.